Today’s ride was our old Whittier Greenway Trail route. Not a lot special to see along the way, but a pleasant ride. 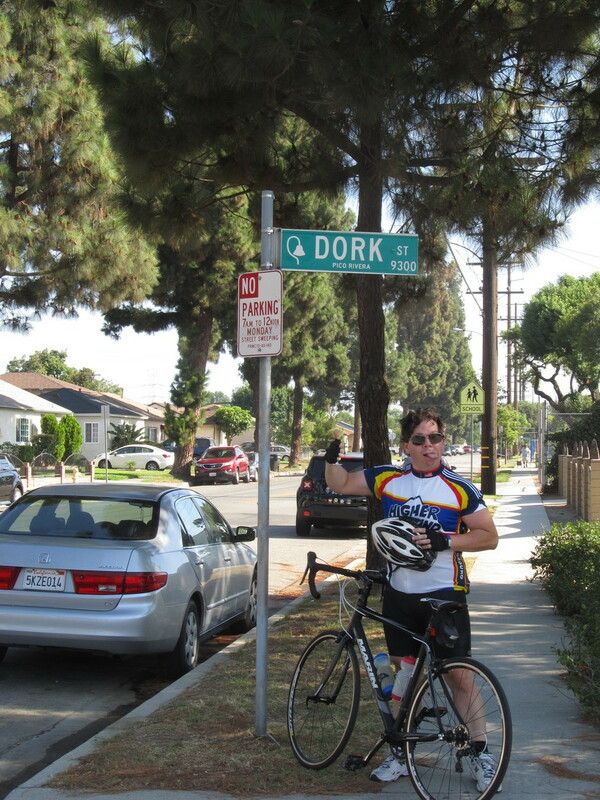 And we stopped for the obligatory photo-op at Dork Street in Pico Rivera.